VIDEO | London Trip Vlog! I just recently returned from the vacation of my dreams, my first trip to London and Paris! I decided to vlog my travel experience and I couldn't be more glad that I did. 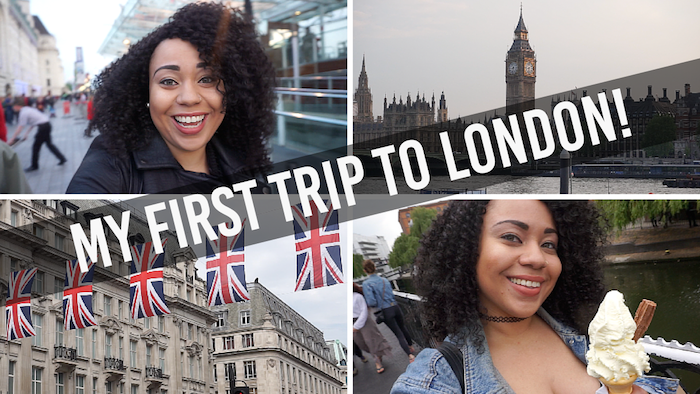 Check out part one of my Euro Trip vlog to see where I hung out in London and be on the lookout for pt. 2 in Paris this week. Very nice! Will be going in Septemver!